Sometimes when you live in a City, you are so used to going to a store and buying everything you need off the shelf at that moment in time, that you may be out-of-touch with the realities of Nature and the steps that brought that product to your store. An anonymous customer comment using the pseudonym “blessed-1 of Montgomery” appeared on our product review page for Grape Seed Extract 30 capsules. She complained that the product had a “manufactured date” stamped for the Fall of 2014. This topic is important. 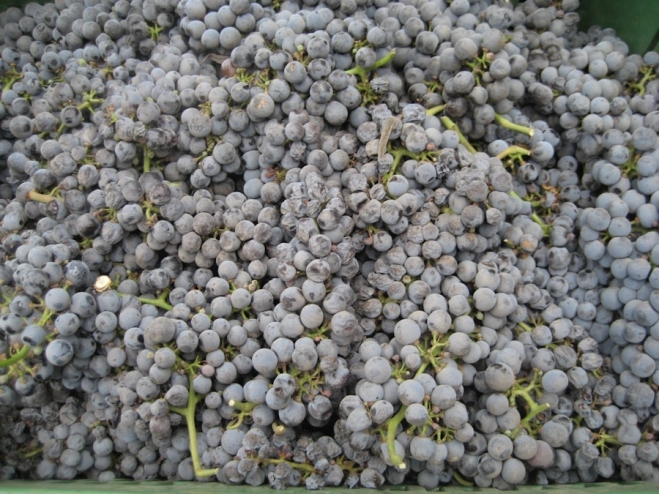 Grapes are harvested once each year during the late Summer/early Fall. Nature has the ultimate control over the growth of the grapes which Seagate uses as the raw material to produce Grape Seed Extract. Grapes are a perennial vine. 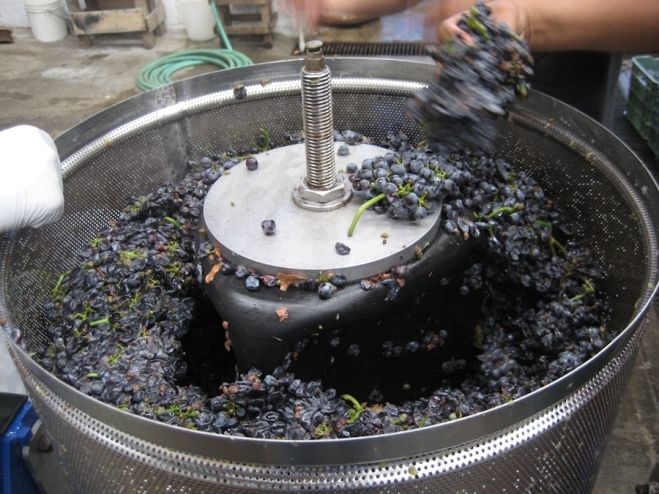 In 2014, the grapes we used for Grape Seed Extract were harvested in September. After the grapes are harvested, the vines are trimmed and left dormant until they begin to bloom the following year — 2015. 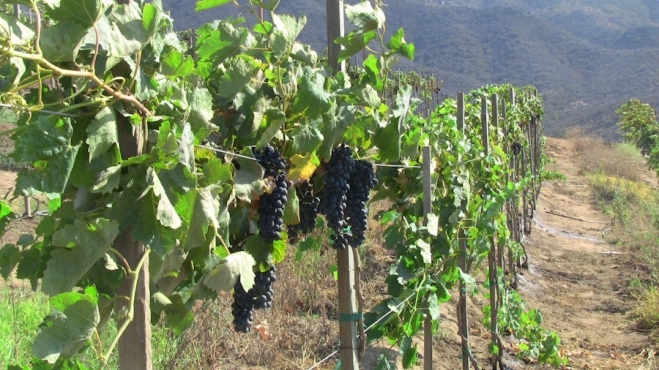 The grapes that will be harvested in 2015 are, as of this date, still growing on the vine. Therefore, the Grape Seed Extract produced in the Fall of 2014, was from the most recent harvest. Depending upon temperatures this Summer, the grapes for 2015 will not be available for 3 or 4 more months. We will then again be faced with the same situation that for the grapes harvested and processed in 2015 — the extract will be sold during 2016. Nature has its own timeline about when certain fruits will grow, ripen and be ready for harvest. We cannot conjure up some grapes during the Winter, Spring, or Summer in the northern hemisphere. “Blessed-1” also did not happen to mention a thank you for giving her a free bottle of Grape Seed Extract 30 caps since it has been on Buy 1 Get 1 Free, to match the bottle that she purchased. Okay, good topic, difficult customer, but that’s life. Is there any doubt why I would rather be at 30 feet taking pictures of Hogfish?